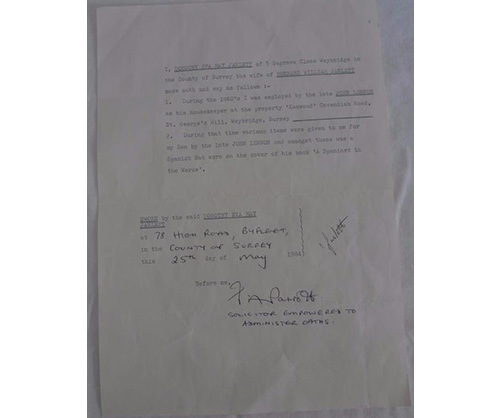 What Is My Memorabilia Worth? Where Can I Sell My Memorabilia? 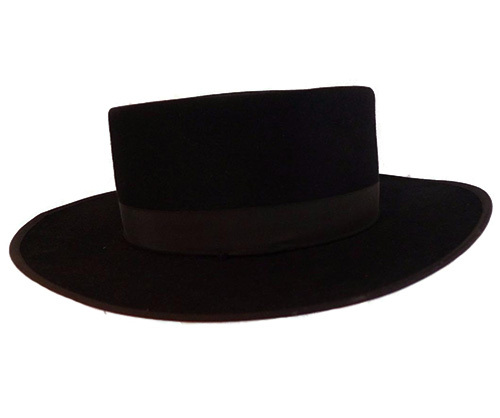 This is a John Lennon of The Beatles owned and worn hat from the cover of his second book, "Spaniard in the Works". 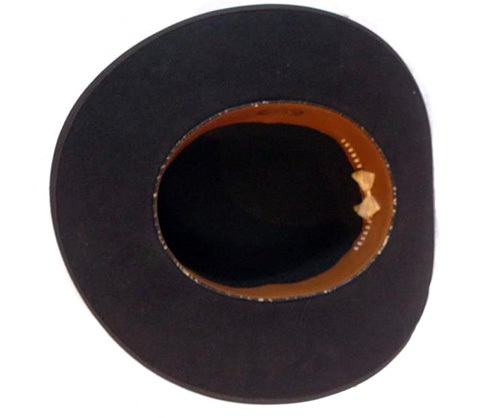 The hat is black felt and is in very good condition. 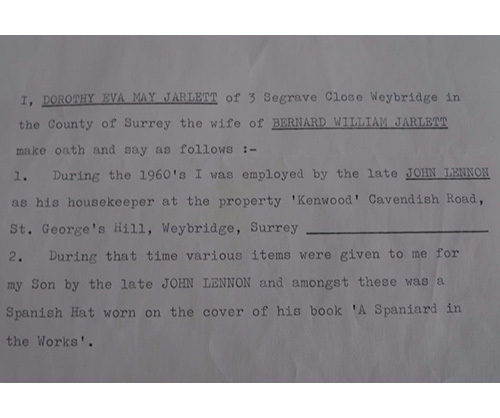 The hat was personally given by John lennon to Dorothy (Dot) Jarlett, Lennon's housekeeper at the "Kenwood" Cavendish Road, St. George's Hill, Weybridge, Surrey Property. 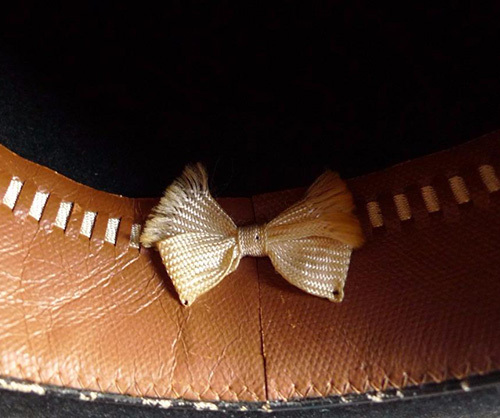 It was sold at Sotheby's Rock and Roll auction in London in 1984. 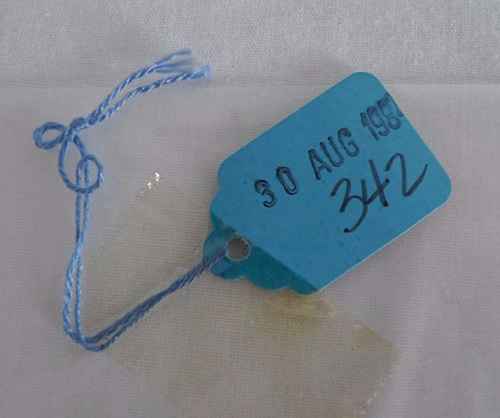 It was eventually purchased at a storage unit auction. 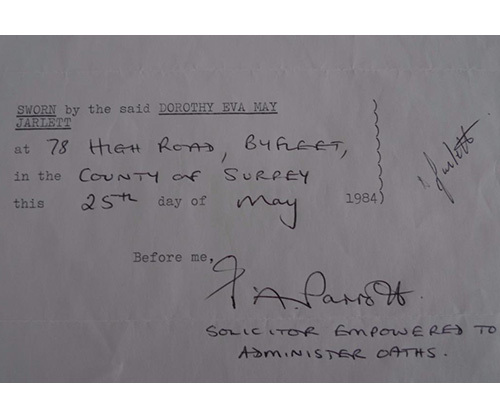 A signed and notarized letter from Dorothy Jarlett stating how she acquired the hat. 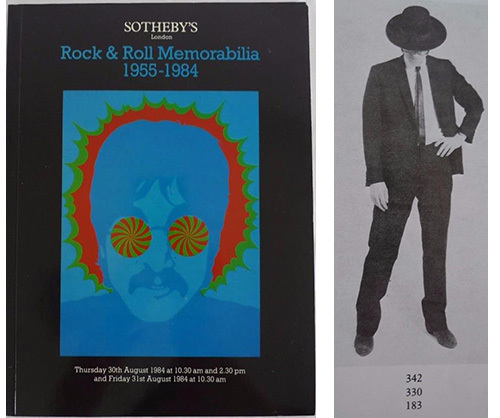 Sotheby's 1984 London Rock & Roll Memorabilia 1955-1984 Auction Catalog with the hat featured inside as Lot #342. 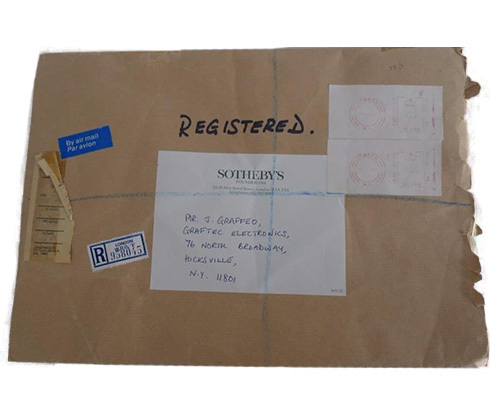 (2) Shipping envelopes from Sotheby's in London to the original buyer in NY (last name Graffeo). 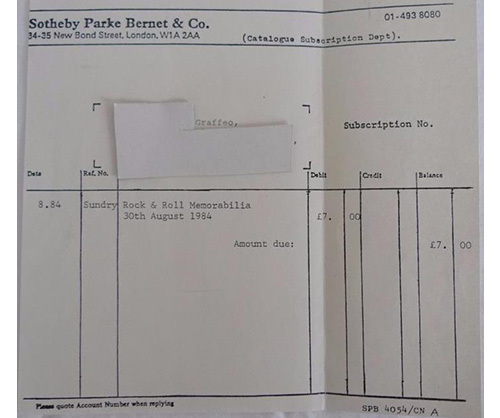 Sotheby's receipt to the buyer (Graffeo) for the 1984 Rock & Roll Memorabilia Catalog. 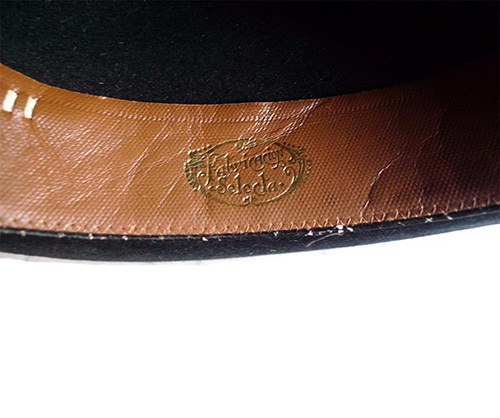 An overdue vacate receipt for the storage unit in Graffeo's wife's name where the hat was found. 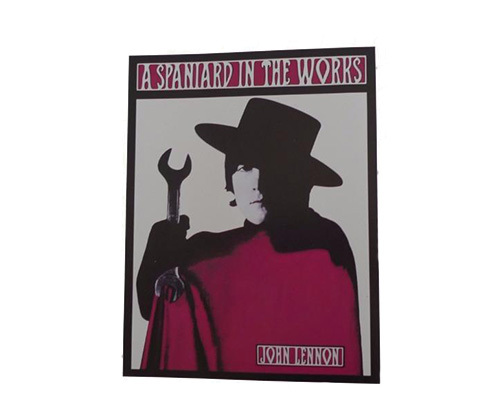 All of these items are included in the purchase along with a First Edition hardcover copy of the book "A Spaniard In The Works". 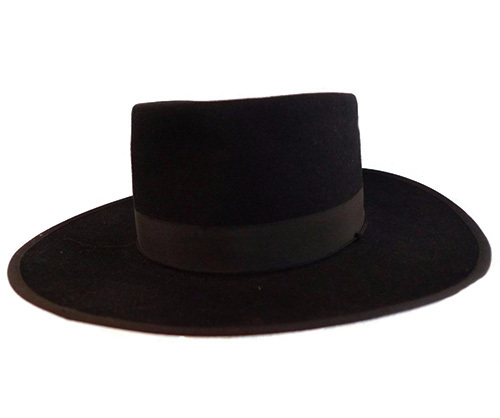 This is a unique and highly collectible item for any Beatles and John Lennon fan. 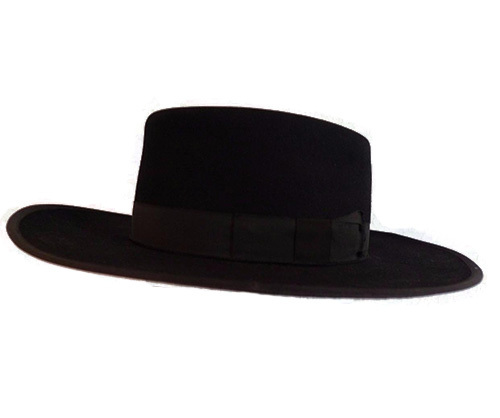 Sign up for exclusive discounts & new items! 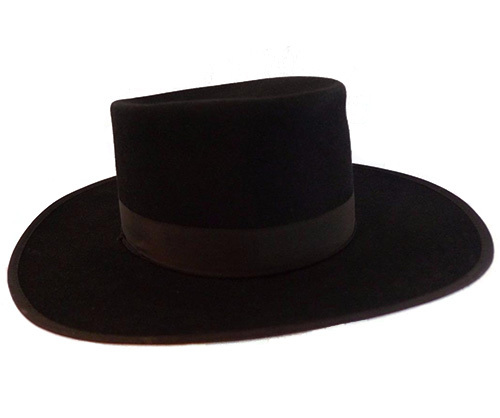 Follow us for sales, giveaways, music news & more.